So I am on the train. I. Just me. Well and a train full of other people but none of them are my responsibility. There is just me and a classy can of G&T. I’m heading to meet an old friend, to go out for dinner, have a conversation (maybe even finish it) and generally relax. I have been excited about this for weeks and the really sad part is that I have been super excited about the train ride. Just a few hours of uninterrupted escapism watching the world go by, not being mauled, reading, listening and not actively being mum. 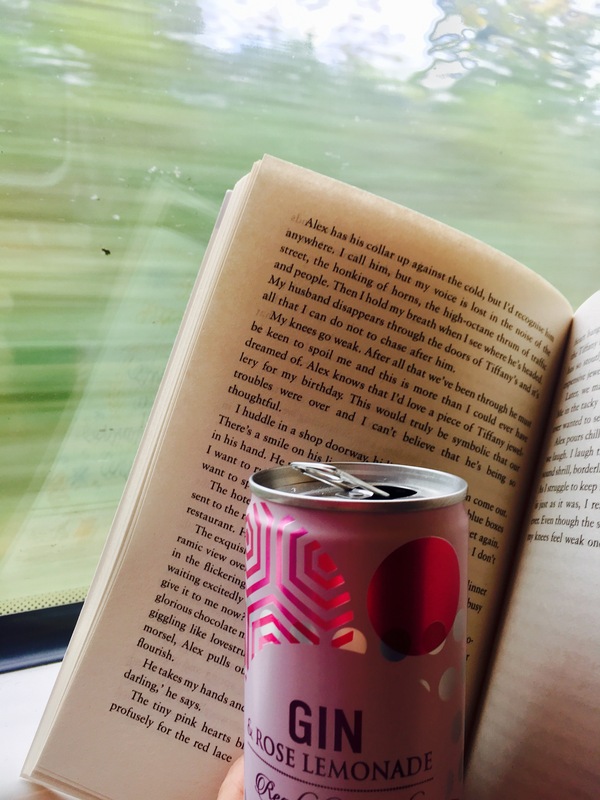 I have planned this out, I booked a seat – forward facing and in the quiet coach, got my G&T, got my book, downloaded some podcasts. This should be heaven. Only it’s not. The train was 30mins late. No biggie, had a little lunch at the station. But then I have boarded the train and it’s gone downhill. I am in the right coach. Coach A. The quiet coach. It’s definitely not a quiet coach. Some overly affectionate youthful couple are canoodling while watching an episode of something on a phone, with no headphones in and the audio turned up antisocially high. Again – no biggie. This will not get me down. I will just pop my head phones in and ignore it….Only then I realise I forgot my headphones. I look for my reserved seat, hoping that it will be a suitable distance away from said couple. It is. Only it has someone sat in it. Now, this is sort of situation that makes me very British. Yes I reserved that seat. Yes I selected it especially for its forward facing window view. But no. I will not stake my claim. Instead I will sit on the only other vacant seat in the coach, just adjacent to said touchy-feely couple, which is also reserved. So I will not relax. At each station I will panic that the rightful owner of the seat that I am sat in will board the train and stake their claim forcing me to stand up – correctly evicted from the seat to find my own. My initial thought is that I will obviously just ask the person in my seat to move. This will be fine. It will be clear I am doing it only because I was forced in to it. However, I look more closely as the thoughtless, rude, seat thief and realise that no, I am just too British. I cannot evict the sleeping 5 yr old from my seat. Instead I glare at said child’s mother, who is also sleeping (I wouldn’t risk confrontation with a glare that might be seen) and resign myself to a journey of anxious unease resting on my derrière until I have to go stand in the smelly toilet vestibule. Damn children. Who’d have them?! The Girl has started school. The school do a very gentle induction of half days for a whole week. Which is of course a total nightmare for childcare and for my child who is used to 10 hour days at nursery. It is somewhat painful all round. Anyway, accepting this, Phil rose to the parenting challenge and took some annual leave. As did I, as I wasn’t missing the first day of school obligatory photo shoot either! But on the Friday I had a course to go on. So I swanned out of the house at 7.30am being a strong and independent woman, going to work and leaving Phil to have the Stay-at-home-dad experience. As we have long established, time keeping is not Phils’ strongest point so I left him fully briefed and and crossed my fingers. But I needn’t have worried. Phil is a new age independent man. He’d got this. And he really did. He dropped the girl off. He fed The Boy, he returned at lunch time to collect The Girl. He told me with great delight that he spoke to lots of the mums at the school gates, he tells me he was a proud dad and he didn’t stick out like the only dad at the gate, he did the school run and enjoyed it. In fact he was so on time that he managed to collect The Boy’s prescription milk (because cows milk makes his insides bleed) from the pharmacy before he went to the school. The Boy’s milk supply comes as 7 tins of formula. Which they kindly put in a box to make it easy to carry. So Phil went to the school gates and mingled like a pro with a huge, bright purple, clearly labelled, Tena lady incontinece pads box under his arm. Now when I realise that this has happened I have mixed emotions. Firstly I’m mortified that every parent at the school gates is going to think that I have incontinence issues. I’ve had two children, including a 9lb 1 chunk of a boy so it’s not entirely unreasonable that people would think this. But I actually don’t. I’m lucky enough to have a husband who is a urologist and therefore kindly offered frequent reminders to do my pelvic floor exercises. Which to date have proved very effective in maintaining my ability to pee on demand. But then again. Why should I be so distressed that people are thinking my husband is collecting my incontinence pads? I mean what a guy to do that?! Maybe Phil proudly chatting away with the Tena Lady under his arm will make someone else think. Maybe it will normalise this. Maybe it will encourage someone else to seek help. Maybe us ladies should stick together and breakdown the stigma. Maybe we can help each other out. And maybe we should all just do our pelvic floor exercises now. 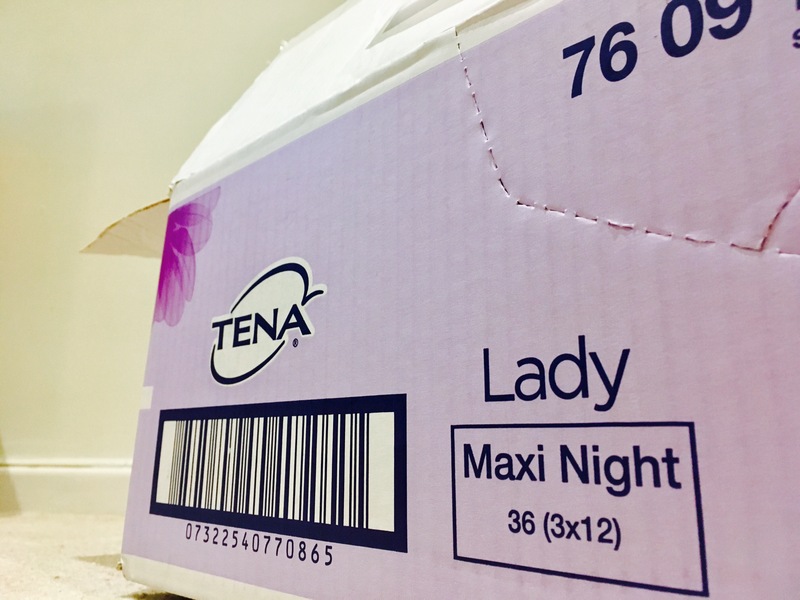 But maybe, just maybe, nobody noticed the Tena Lady box after all…. The exam is done. Well the first attempt is complete. And no. I don’t know how it went. It was an MCQ, and I’m human, so out of the 200 questions I answered, I keep remembering the 3 I got wrong. I could have got all 197 others correct (I didn’t, but theoretically I could have) and I would still only remember the 3 astoundingly irrelevant ones. I could have revised day and night for a lifetime and I would still never have got those right. Now, in my younger days before children and responsibilities when my time was my own and how hard I worked was down to me- I would be anxious about the results- could I have done a little bit more? Should I have done those extra few questions? Should I have approached it differently? But now. Well, what will be will be. If I pass it’s because I am amazing. It’s because I worked so blinking hard. Its because I arrived an hour early for work and my lunch breaks were spent alone in my room reading NICE guidelines and the BNF. It’s because I put the kids to bed each night and hid in the spare room answering question after question. It’s because I packed off my children to any willing relative and knuckled down with the cool kids in the library. Its because I sat down with the GCSE and A level candidates and the uni students. Its because I sat surrounded by top knots and high tops, exposed mid drifts and teenage angst. Its because I sat opposite the younger version of me, and watched as she shared her pens with her boyfriend, swapped medical books with each other and had lunch lying on the grass outside together. Its because I wondered. I wondered what the hell possessed me to still be doing this. Why 12 years on I’m sat in the same library revising again but this time on my own? Is this really what I signed up for? Didn’t I work hard enough when I was younger? Could I not have taken an easier option? Could I not do something else? No. No I couldn’t. I know nothing else. And so, I got on with it. I gave it my best shot. Therefore, if I pass, it’s because I am ace. Well, that and the fact Phil put his work on hold and didn’t once moan about the fact that he was bottom of my priority list, my mum basically moved in for a week and became my house keeper and chef, I let the neighbour mow my lawn, I paid a lady to clean my house, a man to cut back the garden, my sister in law took the children to play group, my dad taught The Girl to ride her bike and picked her flowers that made her “sooo happy” when I couldn’t, making my heart swell and break in equal measure. They say it takes a village and I’m incredibly lucky to have mine. And if I fail? Well, I tried. I did my best. So yes, being a working mum and revising seems pretty tough. So many people have remarked on how challenging it is to do all this with kids. But in some weird way it actually makes it easier and less stressful. Somehow having children gives some perspective, a limit to how self absorbed I can be, and constant reminder of the bigger picture. The Girl told me today, “Mummy you’re going to be a winner, you have worked so hard, you’re going to be a winner”. So I may not have learnt enough to pass this exam, but it looks like The Girl learn something pretty important. So, what with everything going on in the world and International Womens Day happening, I found myself thinking about my values and opinions regarding feminism. Now, I’m not a raging bra burning feminist or anything but I’m a strong believer in women’s rights. Like I am in men’s rights. And in fact most other rights. So I guess you could say I’m all for equality. 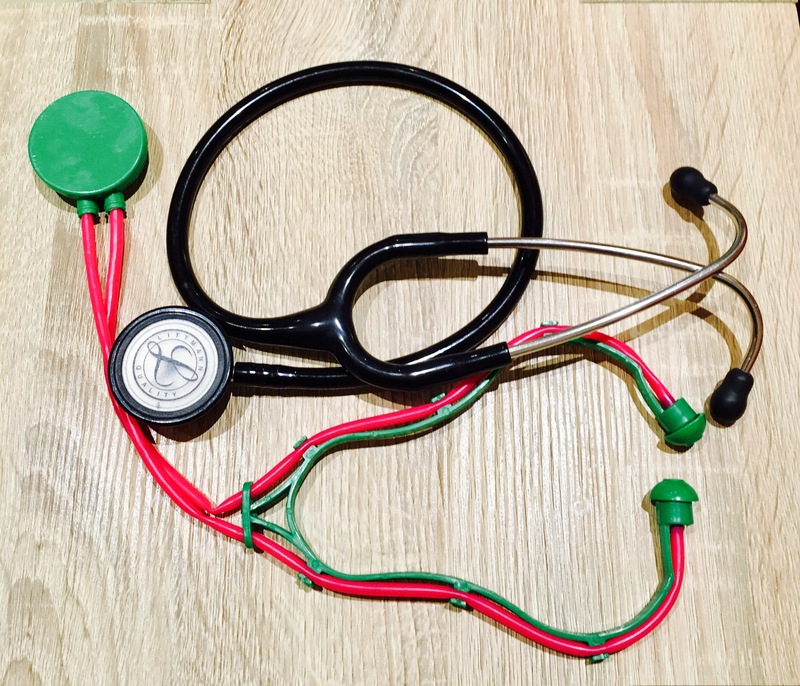 Now fear not, this isn’t going to turn in to some political blog – I’m astoundingly ill educated in politics (unless it involves the NHS, in which case you just can’t shut me up some days!) so I would only embarrass myself if I attempted it. But I thought it would be interesting to get The Girl’s view on the world. So I thought of a whole series of questions I was going to subtly slip into conversation to explore her take on the crazy world we are living in. First question…. Me: Are boys and girls the same? The Girl: Yep…. But boys have willies. 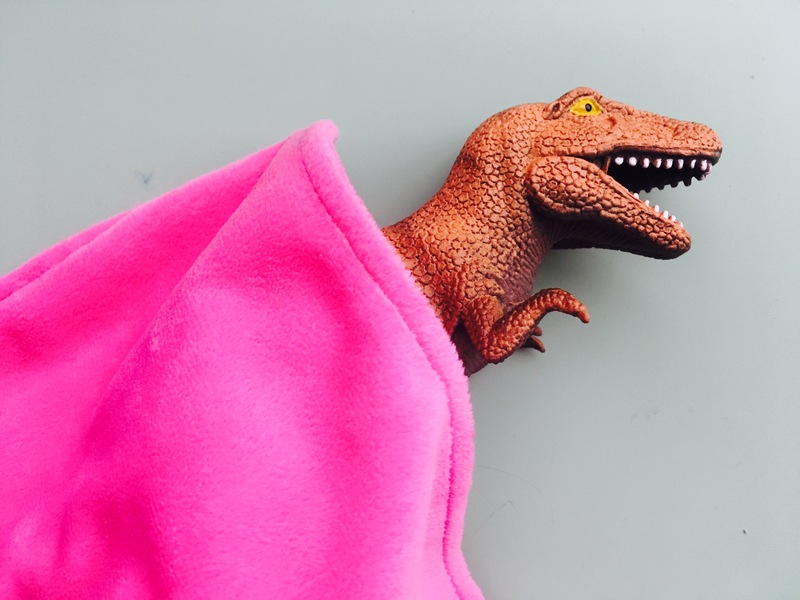 And she wanders off to tuck up her large plastic roaring dinosaur in its pink fluffy blanket for a nap. Right then. That’s that sorted. Author motherinthehousePosted on March 22, 2017 March 22, 2017 Categories Education, Family, Feminism, International women's day, Junior doctor, Parenthood, Toddlers, UncategorizedLeave a comment on It’s Complicated…Or Is It?! Mother in the House Blog at WordPress.com.